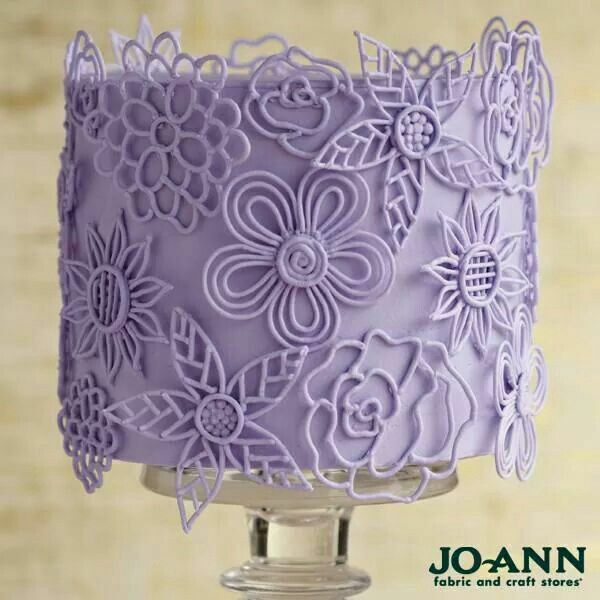 Fresh inspiration and trendy cake decorating are presented in this new class! 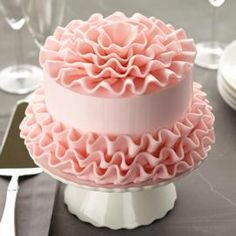 Learn core buttercream decorating techniques that will give you extraordinary results. 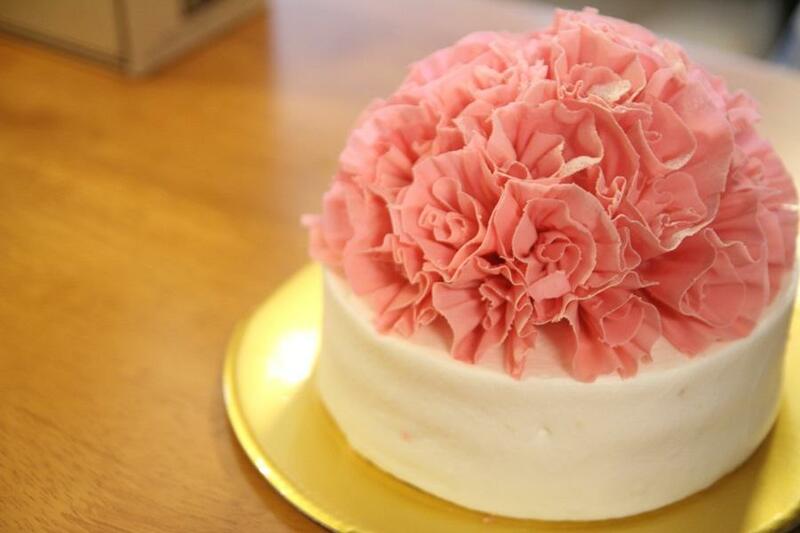 Plus, you’ll learn how to make six different buttercream icing flowers! 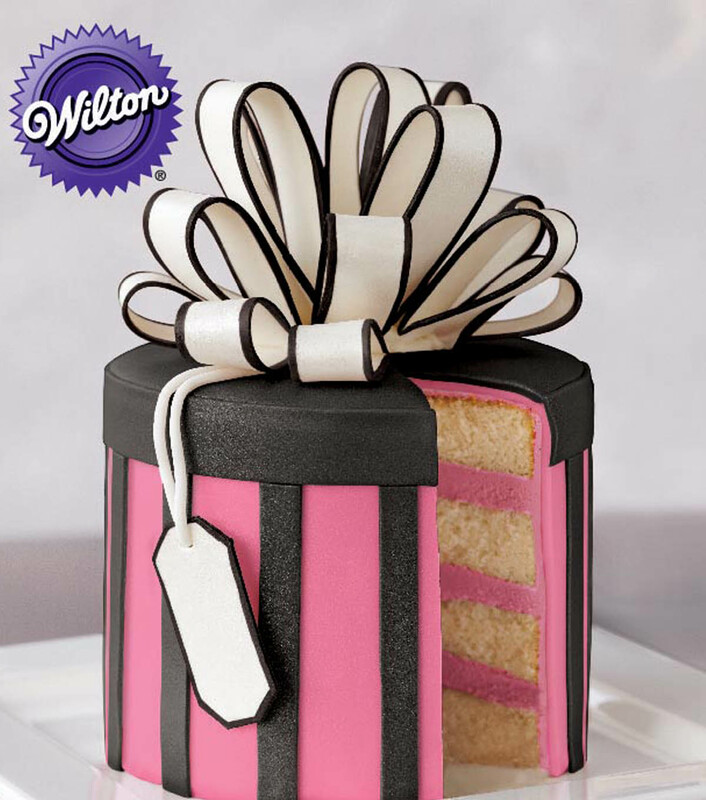 The Wilton Method® Decorating Basics Course is the perfect place to start! 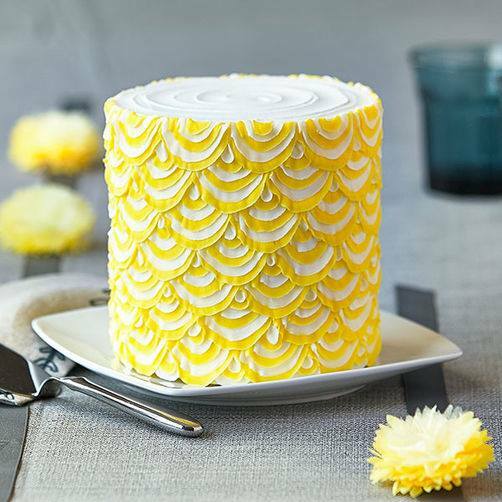 Your Instructor will show you the right way to decorate, step by step, so that you experience the excitement of successfully decorating your first cake. 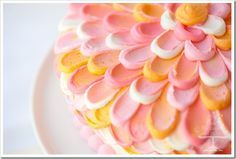 You’ll learn how to make and colour icing and learn the best way to ice the cake. 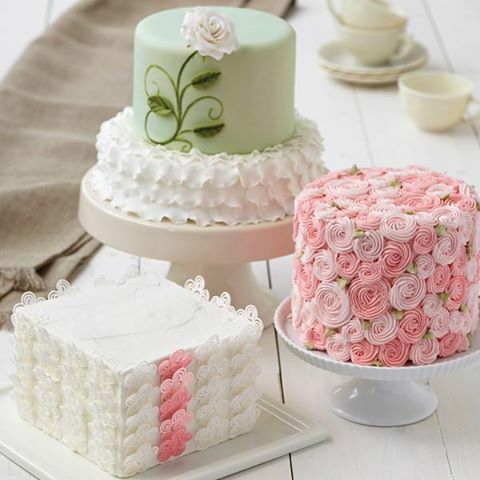 You will also practice the three fundamentals of decorating, enabling you to approach each technique the right way for great results. 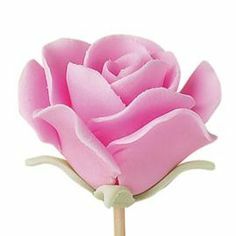 Along the way, you’ll learn to create icing drop flowers, rosettes, shells, pompom flowers, leaves, shaggy mums, and the ribbon rose. 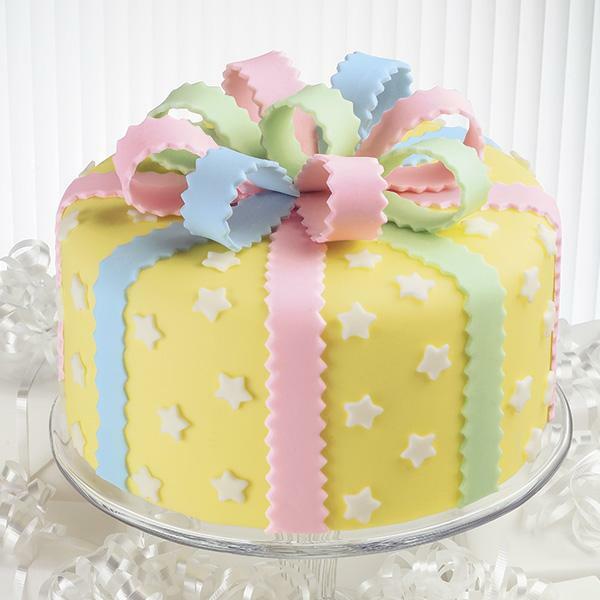 You’ll also decorate cookies, cupcakes … and of course cakes! 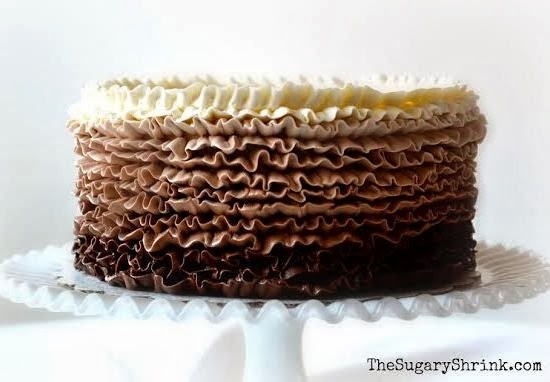 Not only will you quickly learn just how easy it is to create the perfect dessert for any occasion but you will also get to share the fun with other students, who encourage you along the way. 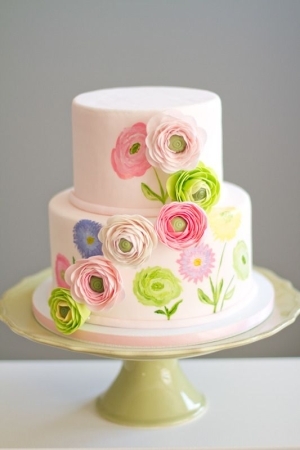 Design a professional-looking cake! 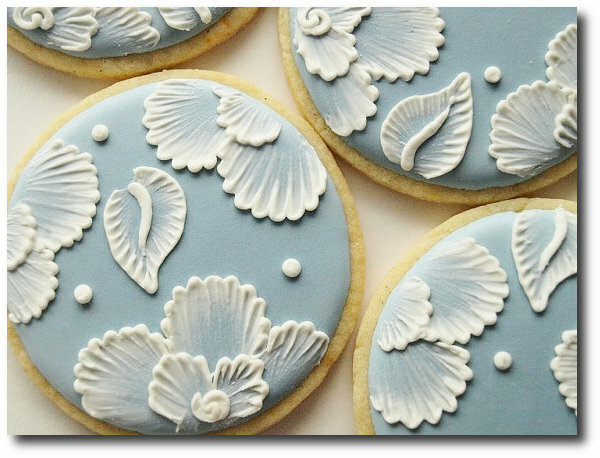 Learn how to select colors, arrange flowers and work with royal icing, which is the ideal icing for creating decorations in advance. 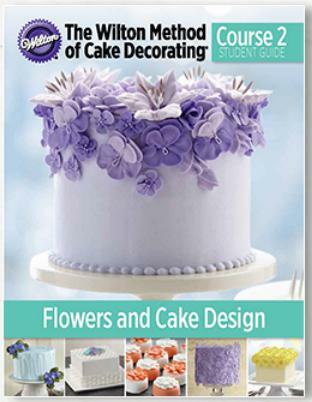 Plus, you’ll learn how to make amazing flowers, such as pansies, lilies and The Wilton Rose™! 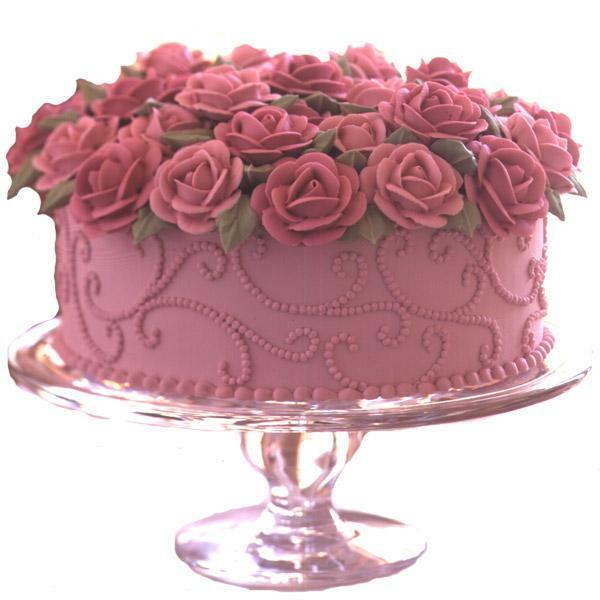 After completing Decorating Basics, Flowers and Cake Design is one of two additional Wilton Method courses you can choose. 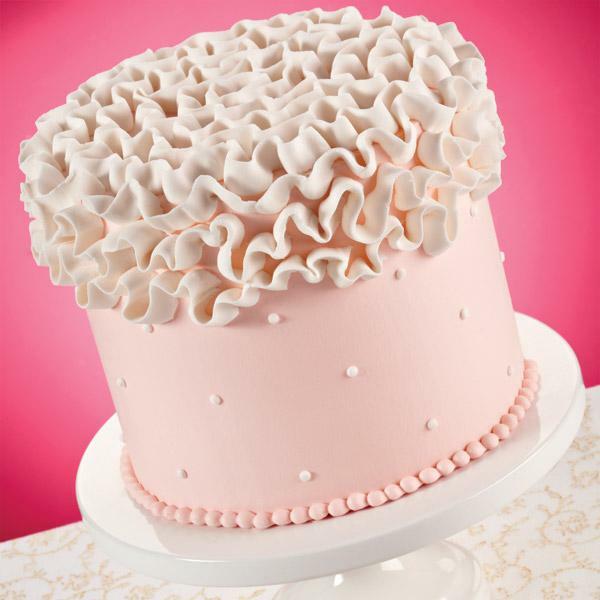 In Flowers and Cake Design, you’ll explore sophisticated ways to bring your cakes and desserts to life! 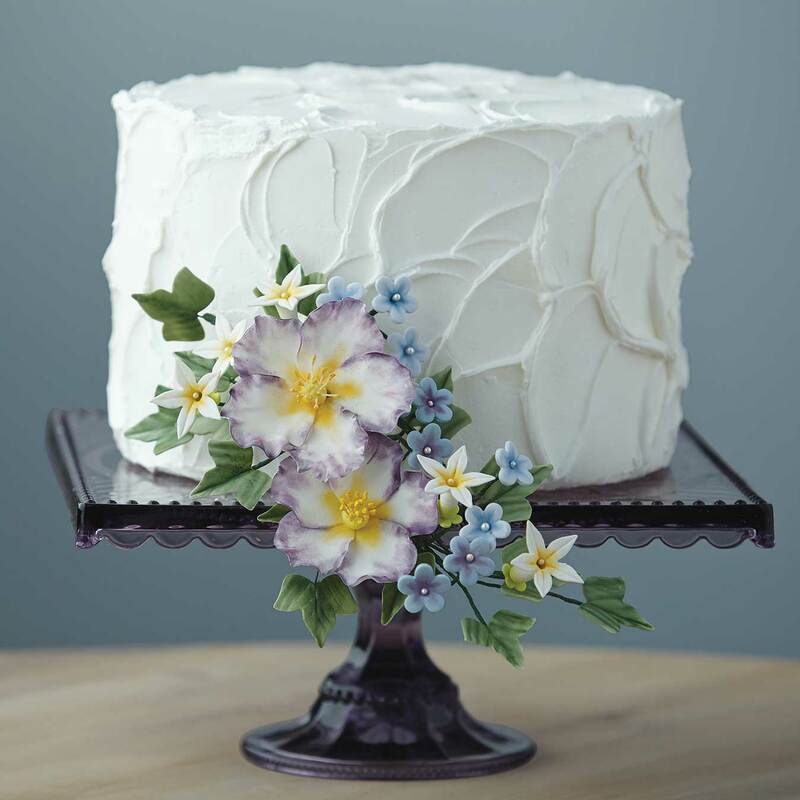 Your Wilton Method Instructor will teach you to create breathtaking icing flowers such as pansies, lilies and the famous Wilton Rose. 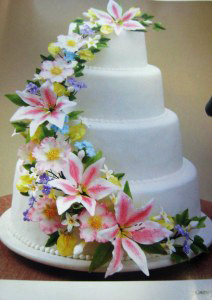 Then, you’ll discover the secrets of arranging them in a beautifully balanced cake-top bouquet. 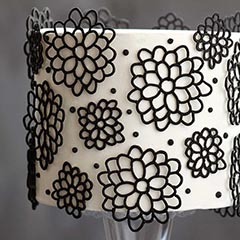 Your amazing flowers will be framed by an impressive border treatment or basket-weave design. 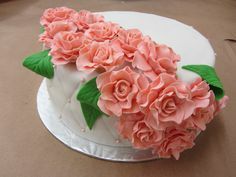 With the skills you learn here and your ability to make flowers in advance using gum paste and fondant or royal icing, you can create beautiful blooms at your convenience, ready to place on any cake. 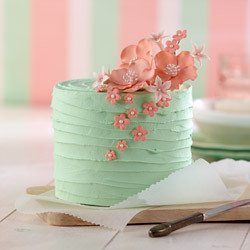 Your Wilton Instructor is ready to show you how to make these exquisite blossoms step by step. 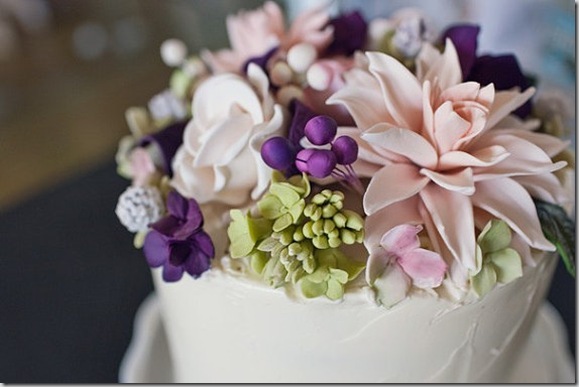 With practice and attention to detail, you will soon be creating spectacular bouquets that will be the talk of the party. You'll also have a great time sharing the excitement of decorating with other students. 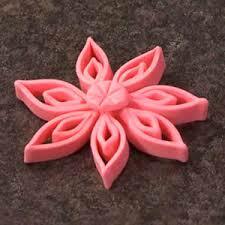 Develop your skills working with fondant and gum paste! 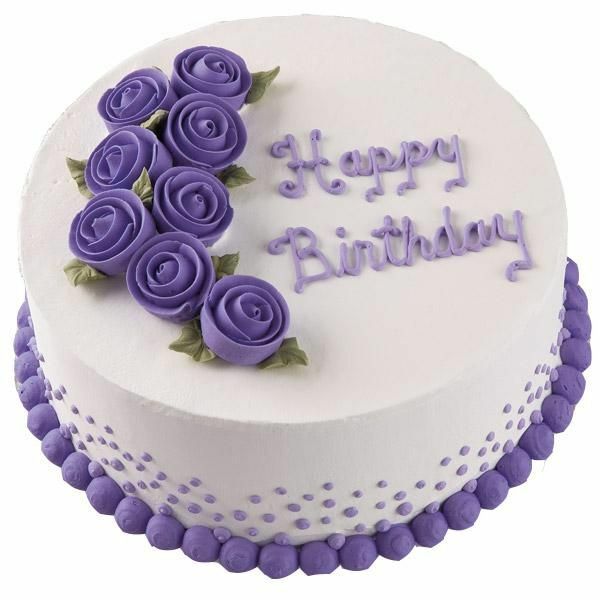 Learn essential techniques, such as covering a cake with fondant, cutting shapes and even painting on fondant. 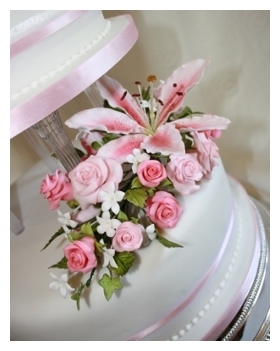 Plus, you’ll learn how to create different types of flowers, such as calla lilies, roses and carnations! 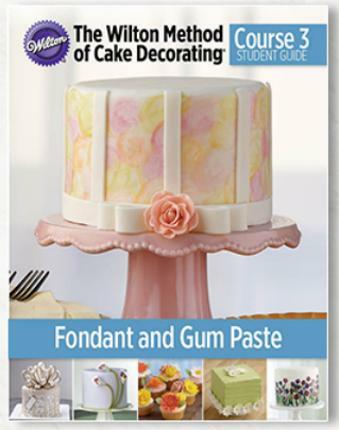 After completing Decorating Basics, Gum Paste and Fondant is one of two additional Wilton Method courses you can choose. 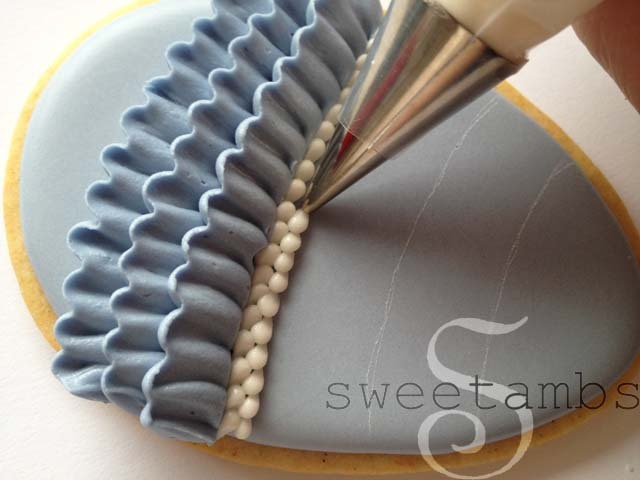 In Gum Paste and Fondant you’ll discover one of the most exciting and satisfying ways to decorate a cake. 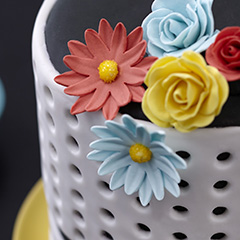 Your Wilton Method Instructor will lead you every step of the way as you create amazing hand shaped flowers, beautiful borders and bold accents using these easy-to-shape icings. 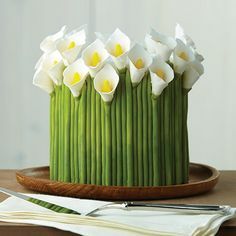 As you learn each technique – an artful bow, mum, rose, carnation, calla lily, rosebud, daisy, and embellished borders – you’ll be closer to your crowning achievement: A Final Course Cake that showcases your skills. 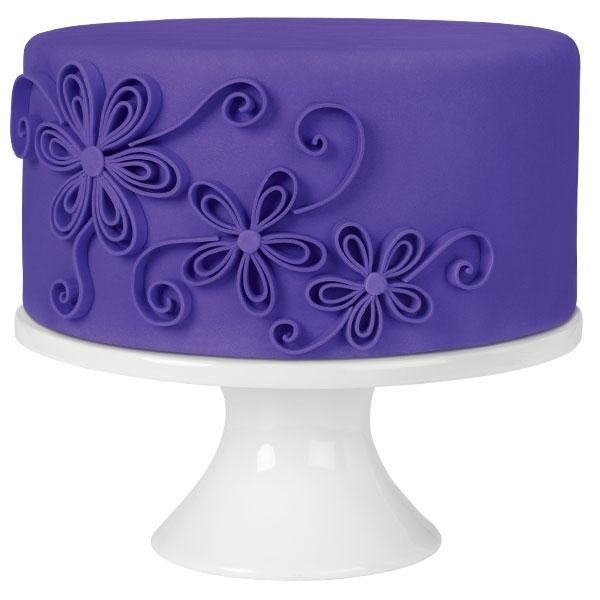 The confidence you’ll gain as you decorate with gum paste and fondant will enable you to create cakes that will add excitement to your family celebrations for years to come. 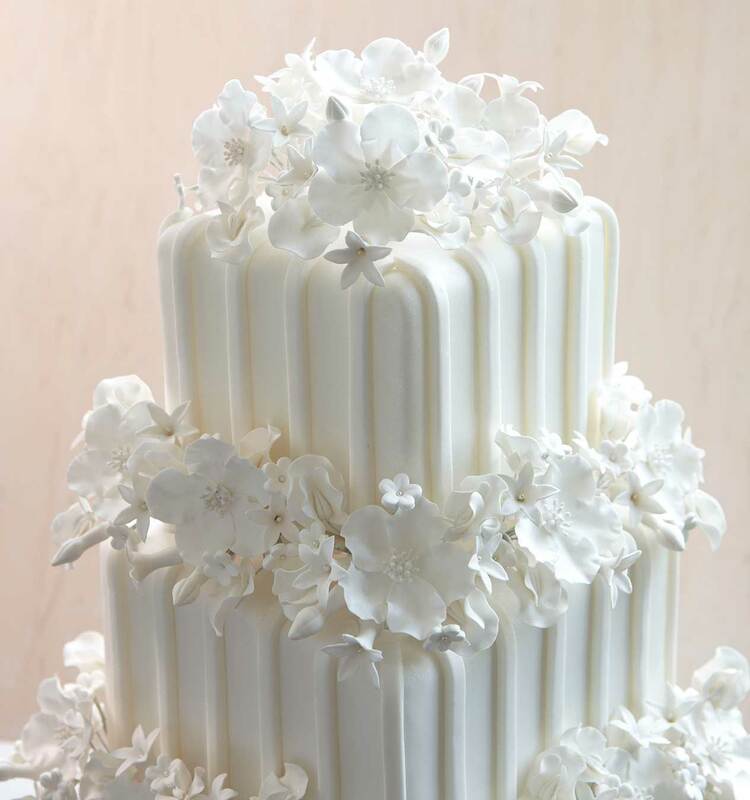 When you've completed the Gum Paste and Fondant course, you'll have gained the confidence to decorate gum paste and fondant cakes your family will enjoy for years to come. 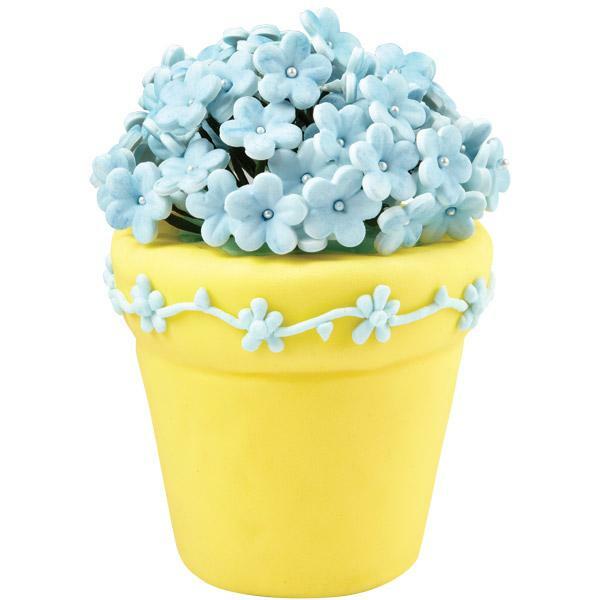 You'll also have had a great time sharing the excitement of decorating with other students. 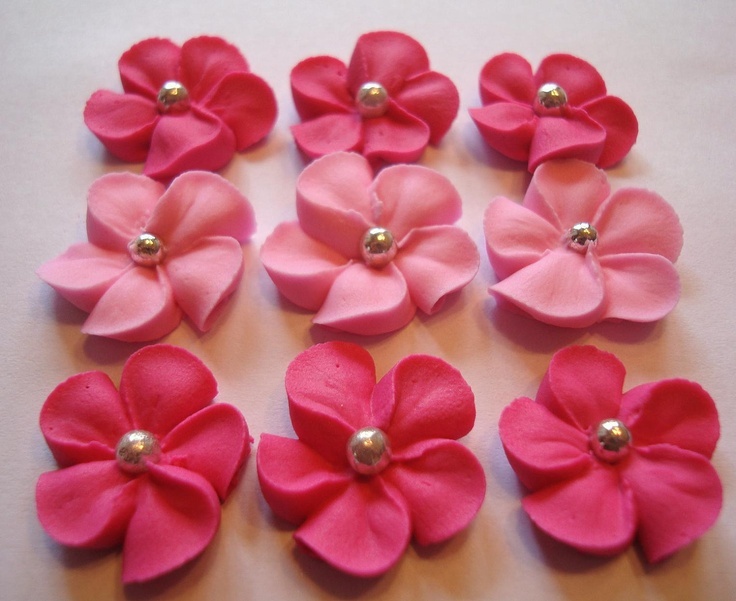 Take your gum paste flower-making skills to an advanced level! 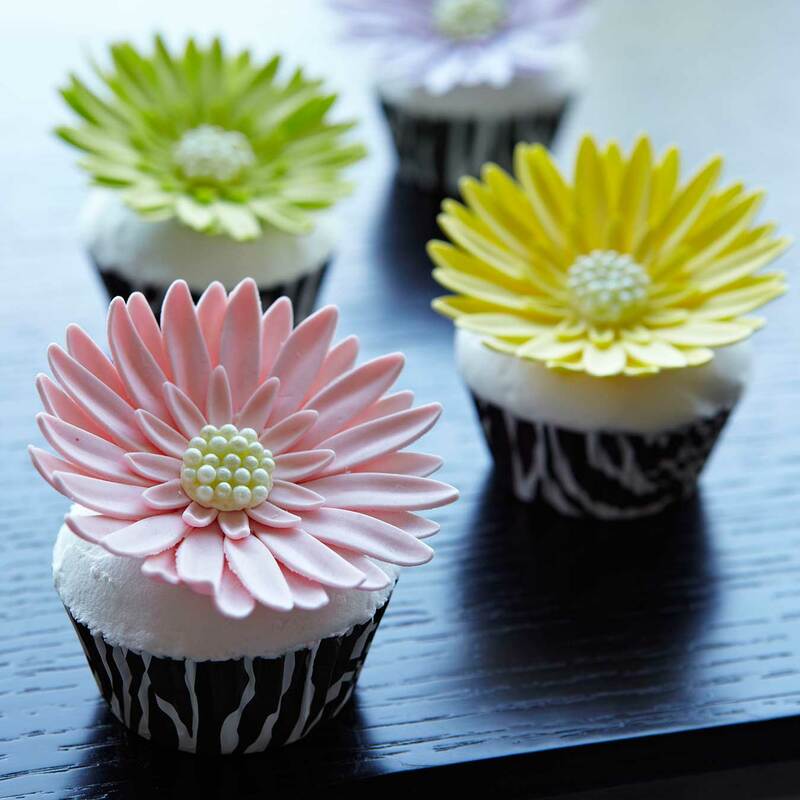 Learn how to use gum paste to make detailed, realistic-looking flowers as if they were freshly cut, including Gerbera daisies and stargazer lilies. 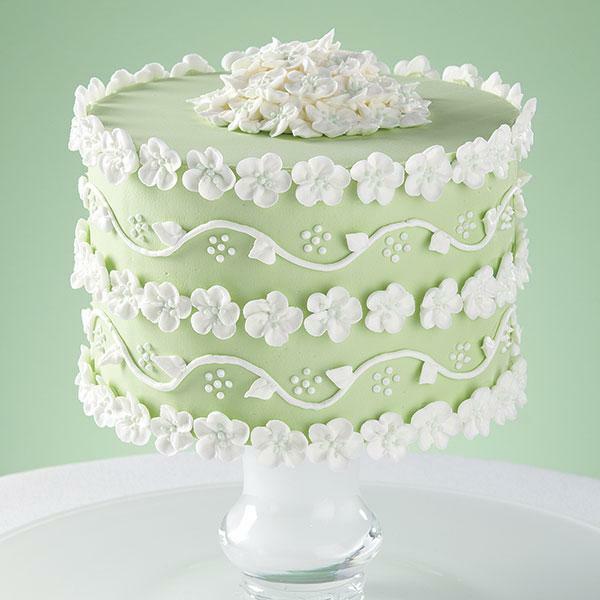 Plus, you’ll learn how to create a variety of leaves, blossoms and bouquet designs. 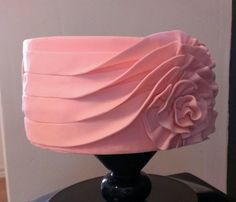 Are your cakes always the talk of the party, but you'd like to be able to do even more? 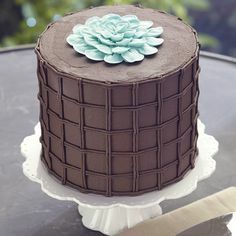 Do people ask you to decorate cakes for their celebrations? 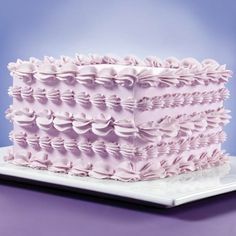 Want to learn tips and techniques professional bakers on television know? 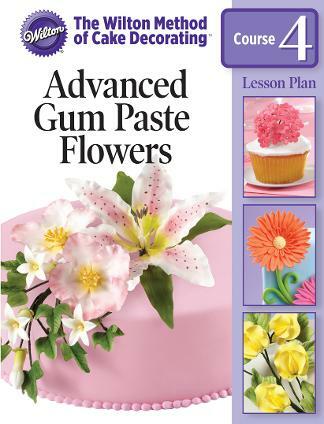 Advance your skills by enrolling in Course 4 — Advanced Gum Paste Flowers! 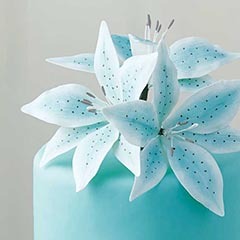 Discover one of the most breathtaking ways to decorate a cake—with realistic-looking gum paste flowers. 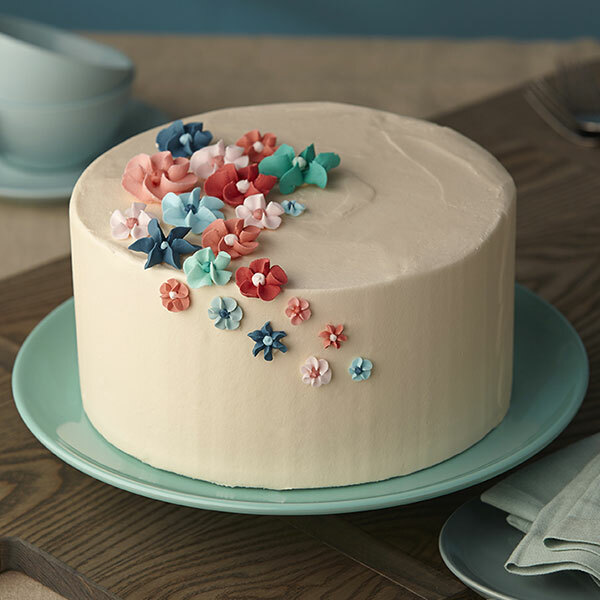 Your Wilton Method Instructor will lead you every step of the way as you create life-like blossoms, flowers and leaves for floral arrangements that top the most beautiful cakes. 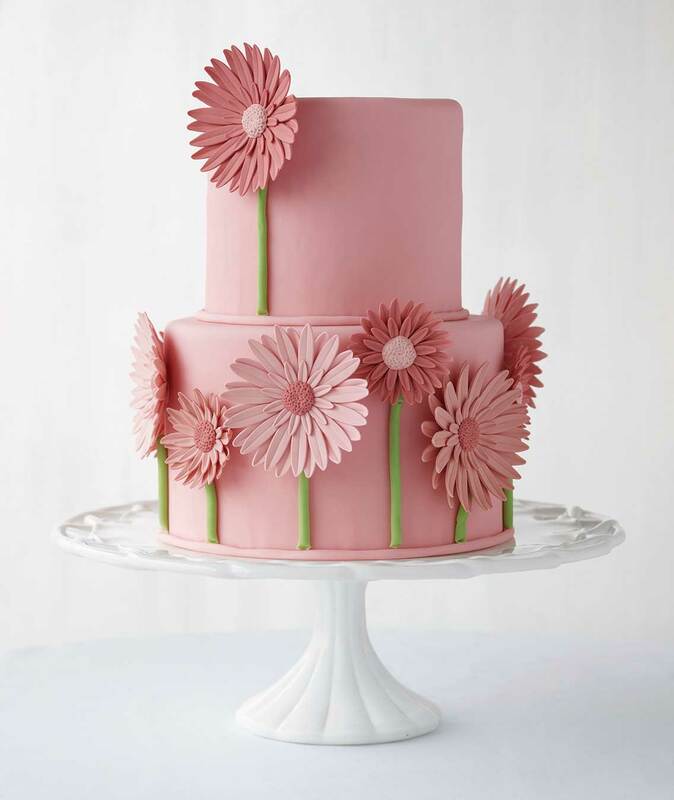 You'll be amazed at the artistic quality you can achieve as you craft Gerbera daisies, briar roses, Stargazer lilies and more. 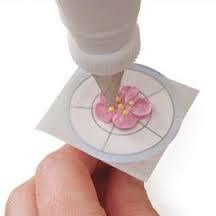 As you learn each new technique, you'll be closer to your sensational finale: a beautiful floral spray that showcases your skills. 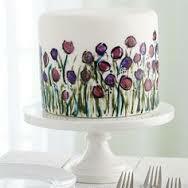 And, you won't need to bring a cake to this course, so you can focus on your flowers. Each course consists of four, two-hour sessions or two, four-hour sessions. 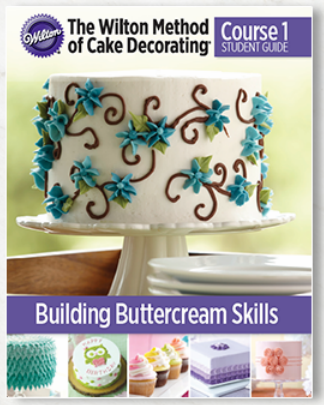 Wilton recommends that all students start with Course 1; however, those with decorating experience may choose a different starting point. 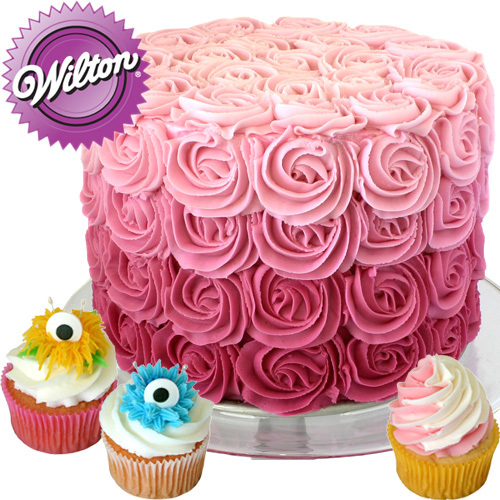 Wilton Method Instructors can coach students to other classes they may need based on their skills and interests.